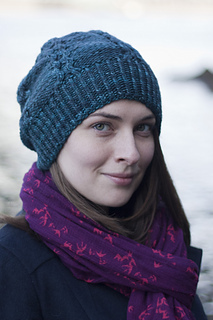 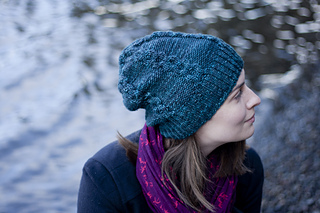 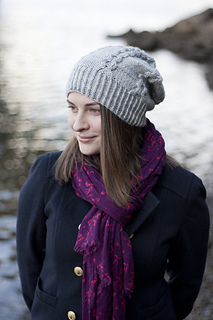 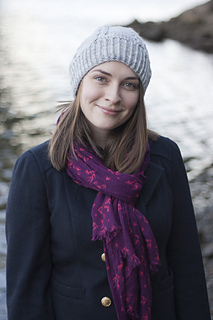 Pricilla is a squishy, cozy, cabled hat, knit out of a heavy worsted weight yarn. 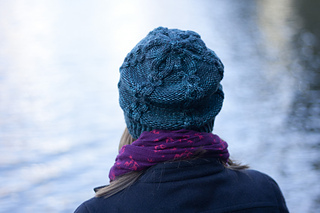 This design is very loosely inspired by a hat worn in the 1994 classic… “The Adventures of Priscilla, Queen of the Desert”, one of my favorite movies growing up. 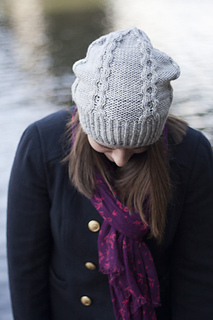 Dare to be fabulous even when you’re craving cozy.